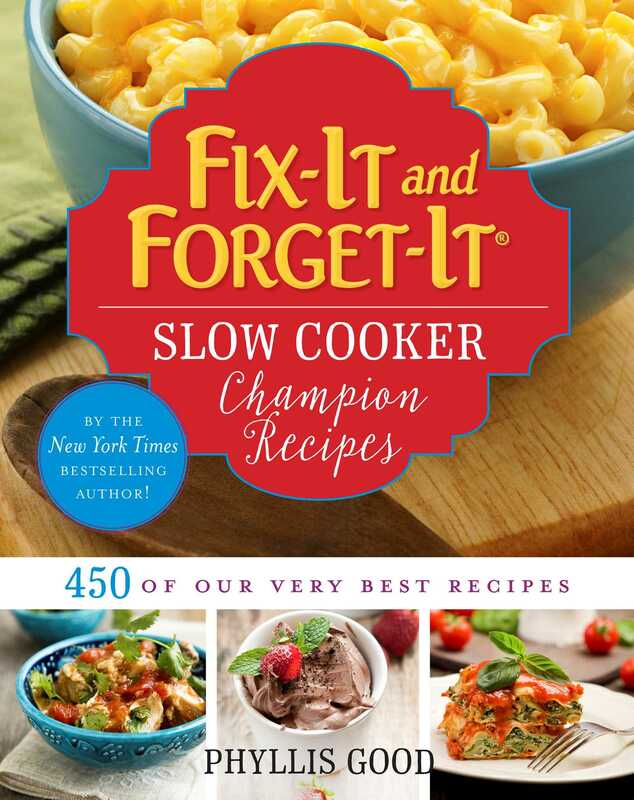 450 of the best slow cooker recipes from the New York Times bestselling Fix-It and Forget-it series! Here are the best-loved slow cooker recipes all in one place. These are the champs. These are the ones that surprise youbecause you didn’t realize you were cooking when you made them. Because everyone at the table wants more! You can cook with these easy-to-follow, quick-to-prepare taste-stunners. If you already know you can cook, allow yourself to be surprised by the layers of flavors you can make in your slow cooker when you handle it well. You’re going to love this. And so will your family and friends.